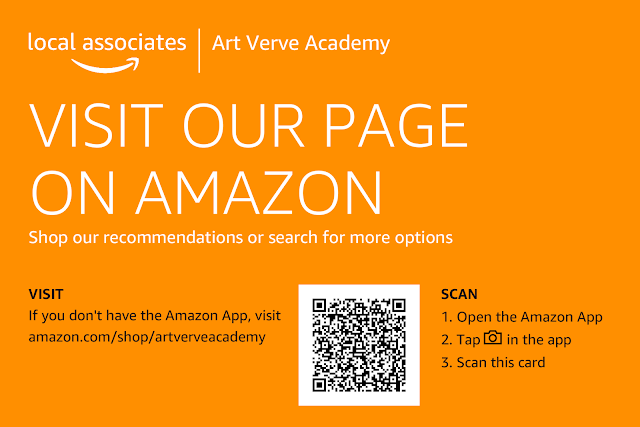 Can help improve your drawing skills, if you understand the nuances between these concepts. Anything can be drawn using an arrangement of shape, form or pattern. Any subject maybe simplified into simpler shapes or components. Is an element of design but is also a very powerful tool in visual communication. When looking at an object or image, 'shape' is the very first retinal impression that the human eye registers before color, texture, space or anything else. 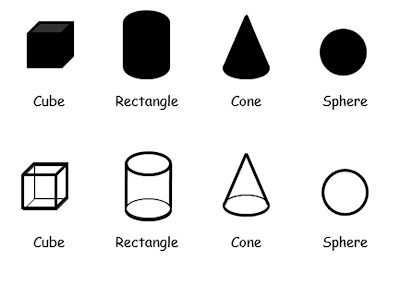 Shapes are created by an enclosed area or line. They have the characteristic of length and width. 'Contours' are the outlines or outer edge of a shape. 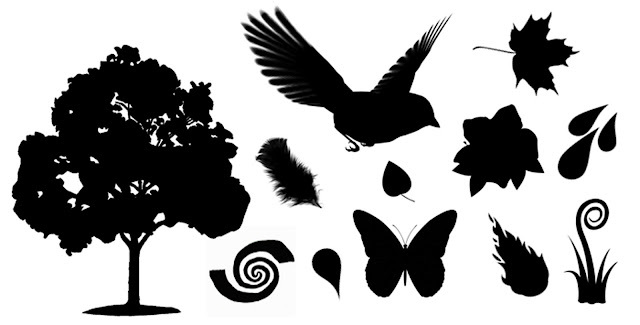 'Silhouettes' are shapes that are filled in with a single tone or a color, usually black. Shape noun. an enclosed area or figure. Have uniform measurements and are usually man-made. 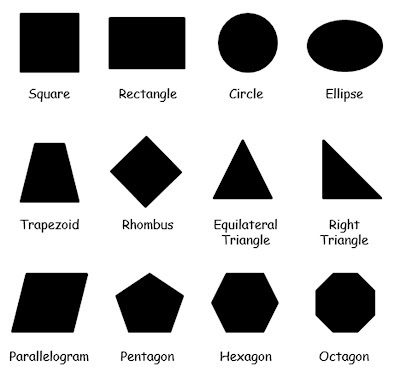 These two-dimensional shapes can be manipulated with mathematics but lack any visual information with regards to their location, scale or orientation. Are visual images or designs that serve as a pictorial representation or may give the viewer information when written words are not adequate. 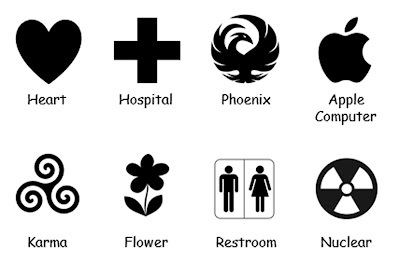 Symbols stand for ideas, beliefs or actions. Logos are emblems or symbols commonly used by commercial enterprises, organizations or even individuals to aid and promote instant public recognition. Are associated with the natural world and may or may not have a name. These free-form shapes have very few straight lines, such as with leaves, plants, trees or animals. 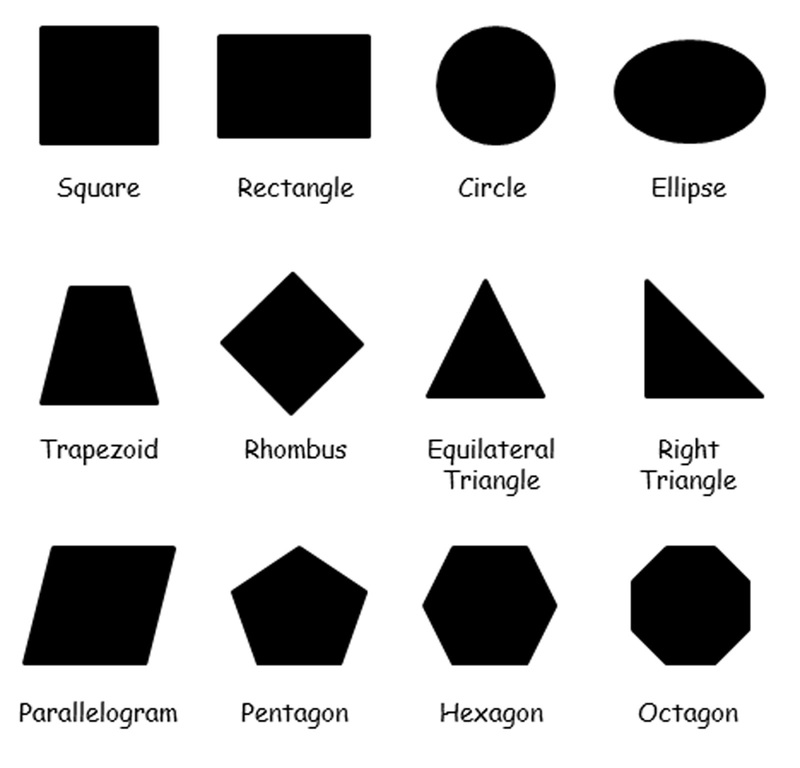 Is the configuration of a shape. Forms convey three-dimensional information. It is well understood how these objects sit in space or in relation to the viewer. Form differs from a shape in that it includes the visual information regarding location, scale or orientation. Form noun. the visible shape or configuration of something. In a two-dimensional drawing, form gives the viewer information to understand not only how the object sits in space but what their relationship is to that object, i.e. are they looking down on it or up to it. 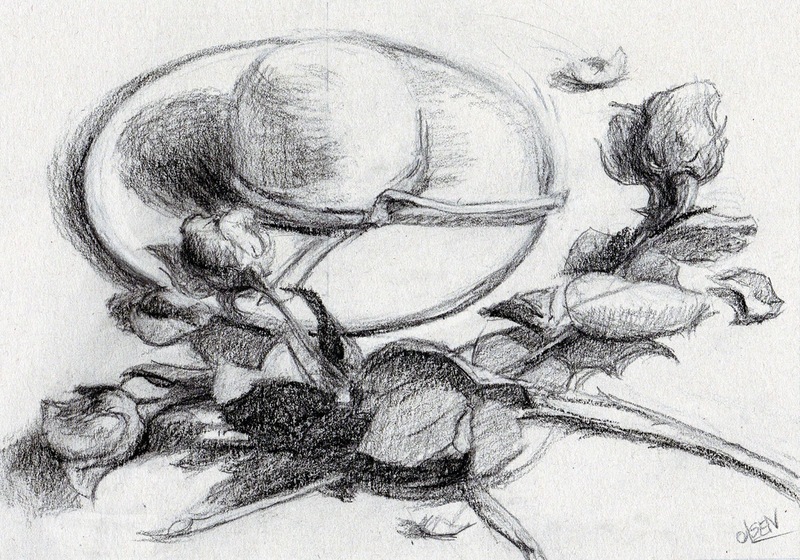 Elliptical distortions and angles suggest perspective. Just from the curvature in the contours of these drawings, it tells us that we are looking down the objects. Is one of the principles of art and repeats shapes or forms. Geometric patterns are based on mathematics and use geometric shapes, they repeat in a predictable manner. Organic patterns are formed in nature, they often have slight variations or never repeat themselves exactly. Spiraling patterns are circular, winding in and around itself, i.e. waves. Branching patterns are the repetition of forking lines or patterns of deviation i.e. cracks. Pattern noun. a repeated decorative design. In drawing or painting if your contours are stiff or have straight lines they will look more like geometric shapes or man made objects than forms. 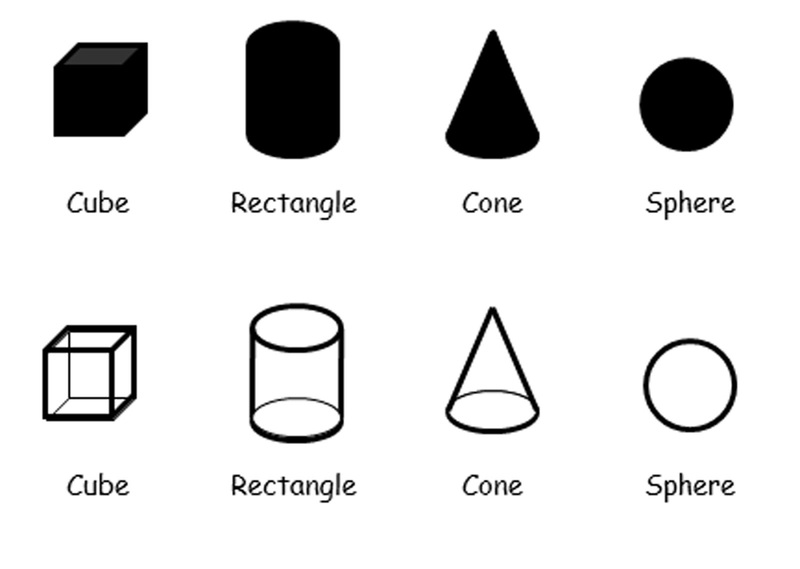 If your shapes are not well observed, they may look more like symbols than what they actually represent. 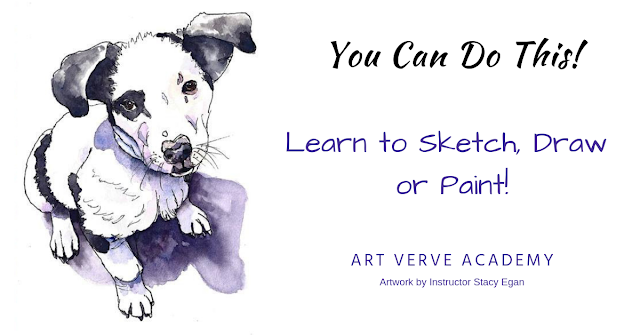 Having an understanding of shape, pattern or form and using them effectively will lead to improved drawing or painting. Do you break complex shapes down when you draw or do you complete the contour first? 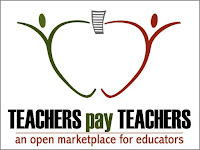 You can also download this reference material in a PDF format from our Teachers Pay Teachers store.